Ask your Sales representative about our new Creekstone Chef’s Table Choice Beef Program. This USDA certified program is 100% Black angus Beef and guaranteed tender, meeting consumer needs. 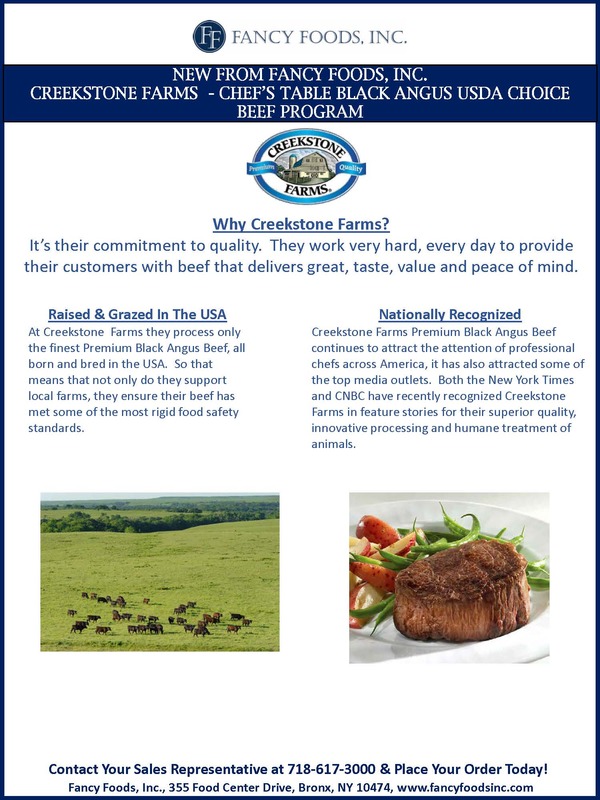 For quality, consistency and consumer loyalty try Creekstone Farms. The NSA held their annual Sales & Trade Show at Resorts World Casino in Jamaica, NY on Wednesday, August 31, 2016. 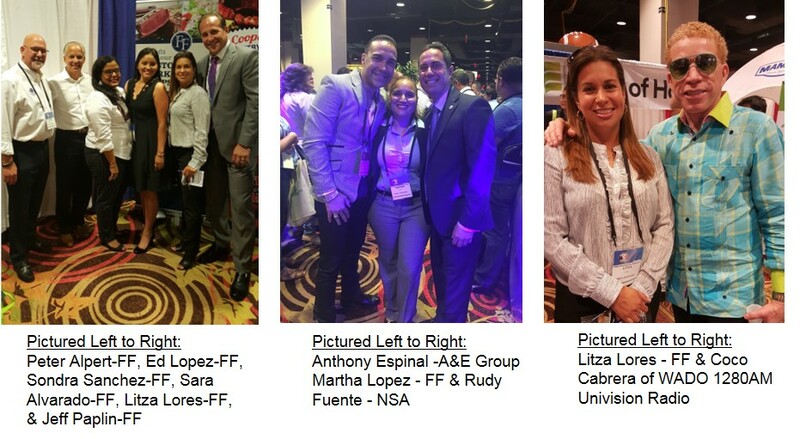 Founded in 1989 by Hispanic entrepreneurs, the NSA is a trade association that represents the interests of independent supermarket owners in New York and other urban cities throughout the East Coast and Mid-Atlantic region. Current membership represents approximately 400 supermarkets. The Key Food Annual Food Show took place on September 14 at Resorts World Casino in Jamaica, NY. Fancy Foods, along with our vendor partner Crescent Foods, displayed our all-natural, organic product lines along with our ethnic product offerings. In short, Fancy Foods wants to be the expert protein distributor for the health-conscious consumer. many different retail sets—to adjust to any retailer’s needs.